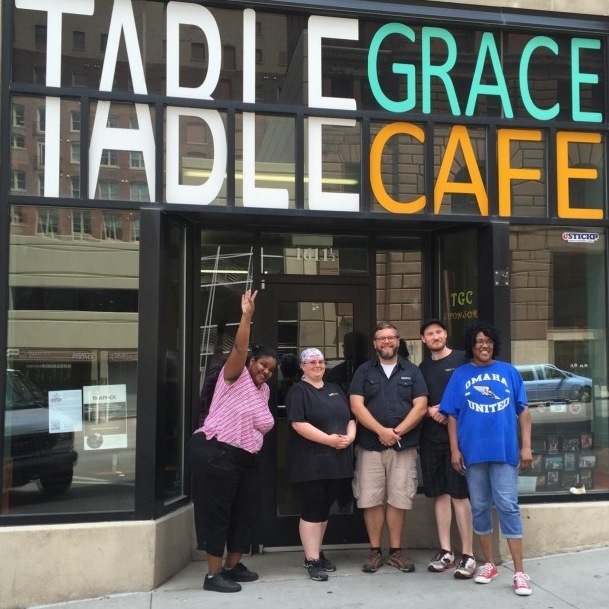 Greg Foote, 40, was homeless and hungry when he heard about the Table Grace Ministries café in Omaha, Neb. The café was known for its philosophy of “pay what you can” and Foote only had some change in his pocket. 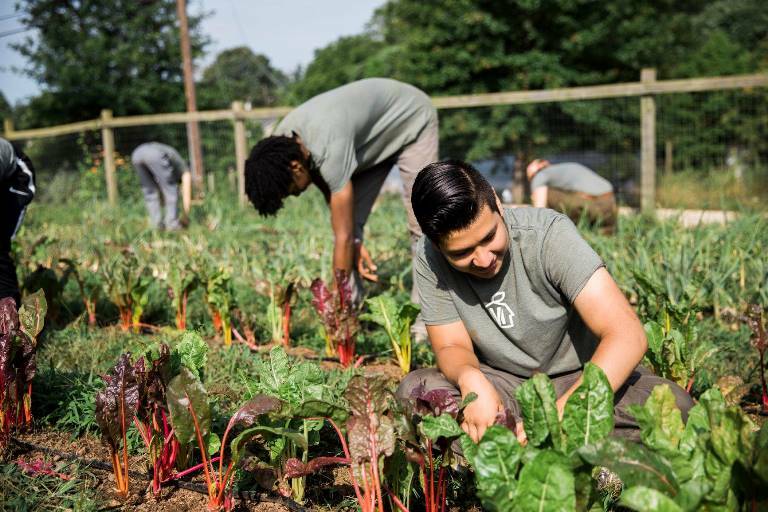 Walking into the café, the former culinary student found kindness, conversation, and grace – as well as an opportunity to serve. Christian music minister Simone Weber and her husband, Chef Matt Weber, started Table Grace Ministries in 2008 as a way to feed people and share their music. 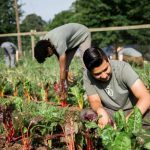 With Matt as the chef, they began providing in-home meal service to single parent families, which, Simone noted, was a worthwhile endeavor but couldn’t reach far enough into the community to be sustainable. On a leap of faith, they opened a café in 2011, with the mission to feed, equip, and uplift anyone who walked through the door. 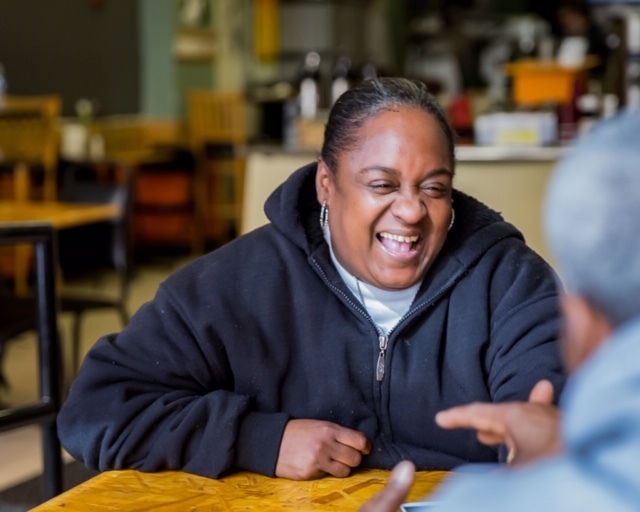 “For me, the café was a safe environment,” Foote says, after recalling a life marked by a chaotic home environment, several prison terms, and the daily drama of the homeless community. “It’s an uplifting place.” He especially enjoys Tuesdays and Thursdays, when Simone brings her guitar and sings at the café. 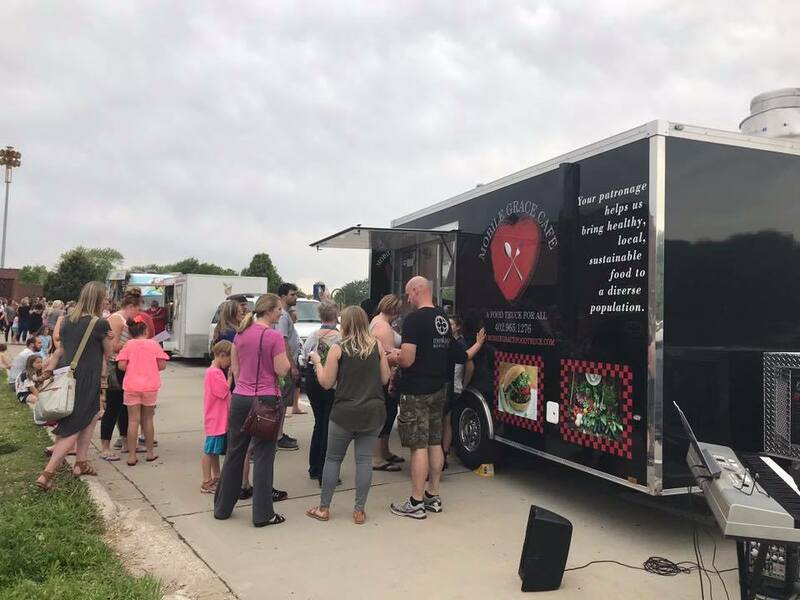 With the faithful support of our donors, We Raise Foundation provided Table Grace Ministries a GrantsPlus grant in January 2018, enabling the addition of a food truck to their services. As is the practice with the café, customers who can’t afford to pay are invited to volunteer for an hour. Some volunteers complete Table Grace’s 10-day work experience program and are assisted by the Webers in applying for restaurant jobs. Some volunteers, like Foote, become employed at Table Grace. “Over the years I’d be hired for catering jobs or extra help at the café,” Foote says. 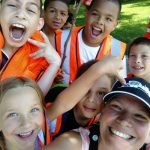 “This past spring, Matt asked me about helping out with the food truck.” Foote gets the truck where it needs to be—sometimes up to two hours away from home base—sets it up, does all the food prep—then reverses the steps when the booking is complete. Today, Table Grace feeds more people than ever through the catering service, café, and the food truck. 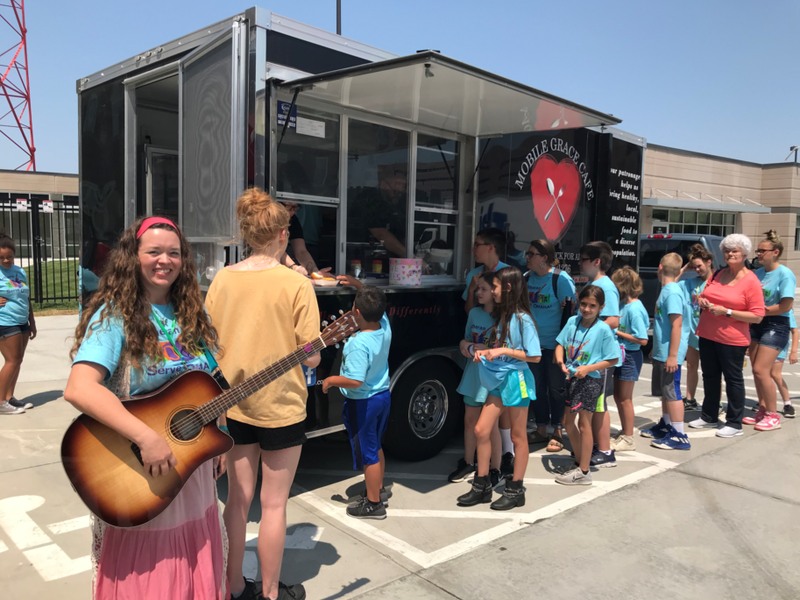 Organizations that book the food truck or catering service can opt for Simone and her band to lead worship or present a concert, which helps them get the word out about their ministry. 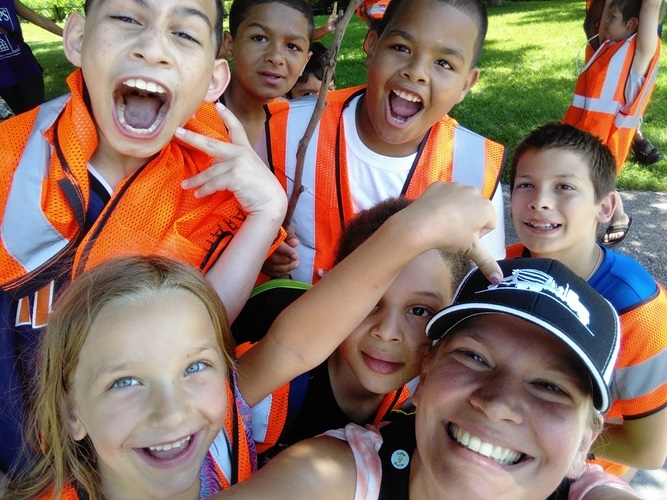 “For us to still be there with the café and now the food truck and continuing to grow and having so many supporters and so much community is just really an amazing testimony to what I think the Spirit was leading us to in the first place,” Simone says.